TV opening sequences are the lifeblood of television shows -- they can be short or long, but no matter what, they set the mood for a series. Dramas often use more symbolic sequences, while comedies typically utilize humorous material from the show itself to engage viewers. Opening sequences may be right at the beginning of the episode, right after the cold open, or not present at all for narrative purposes. Shows may also utilize variations of opening sequences in order to best facilitate the storytelling of a show. The best of them are pliable and moldable while still servicing the show it's for, and they not only deliver crucial information about a show but also convey important narrative and aesthetic information. If you have the urge to skip them, don't! There are hundreds of incredible sequences out there. Now, read about 17 of the most memorable sequences selected for their creativity, compelling nature, and how well it serves its show. Crazy Ex-Girlfriend is known for its kooky musical opening sequences that change each season. Beginning with a half-live-action, half-animated sequence with an extremely catchy ditty in Season 1, the series followed up with two more incredible opening sequences and all new songs for each one. Crazy Ex-Girlfriend will come back for Season 4, and who's to say what they'll come up with next! 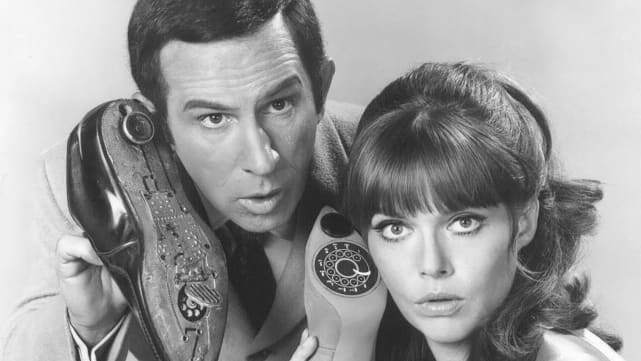 The original 1965 TV series Get Smart is a true hidden gem -- a farcical treasure featuring Don Adams and Barbara Feldon -- that is usually overshadowed by the less-than film based on the show. However, it's the opening sequence that has transcended decades and depicts Maxwell Smart walking through multiple layers of doors to get to the CONTROL headquarters. The music is iconic as always, and it's sure to put you in a James Bond-esque mood when you're done -- but hopefully less bumbling than Maxwell. 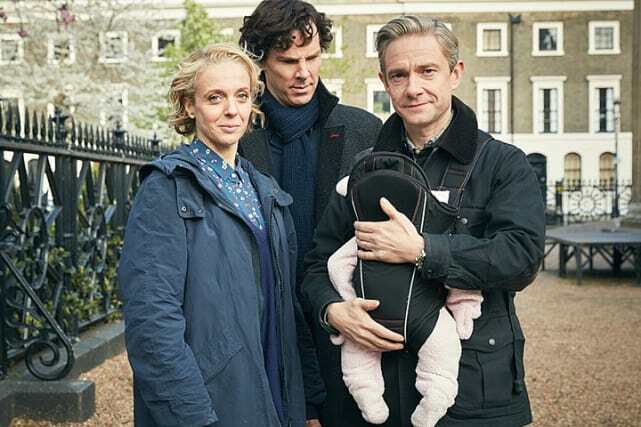 Sherlock may not have that many episodes, but its opening sequence is certainly one to remember. The instrumental-only orchestral theme music accompanied by cryptic close-up images perfectly prepares the audience for the mystery to be uncovered. The theme also brings about an air of days past -- such as those depicted in the original stories -- even though this series takes place in present day. It's short and sweet but long enough to get enough tonal and aesthetic information across, and it fits the series well. Game of Thrones is known for its thundering and now-iconic theme, but the visuals of the opening sequence are also quite stunning. Eager fans can watch the graphic unfold through a hearty near two-minute theme, long enough to match the depth and breadth of the series and each episode. The music is a great example of genre- and even era-specific music, evoking a certain feel, while the visuals help to craft the fantasy feel. Trey Lockerbie's opening sequence song for Alphas, "People Like Me," is an unknown rock anthem within itself. However, the song paired with the electrifying visuals, providing glimpses into the lives and powers of each of the Alphas is illustrative, useful, and helps to pique the interest of the audience. 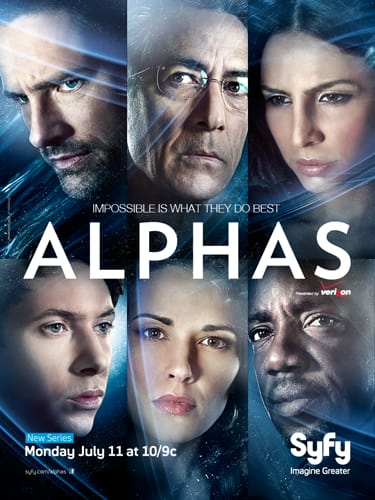 The full version of the song is available for Alphas fans, but the short sequence also did the trick. The Good Fight's opening sequence is minimalistic but highly effective, hinging upon a viewer's knowledge of The Good Wife, characters, and other contextual information to provide a glimpse into the world of The Good Fight. The orchestral music is grandiose in a way that is reminiscent of palaces, yet draws it back to the contemporary world with its simple images and sleek black background.